There’s a new Humble RPG Bundle in town. Well really it’s three bundles, and it’s not actually in a town, it’s somewhere on the information superhighway, but the fact remains that you can get nearly $100 worth of horror-RPGs for $7-ish. 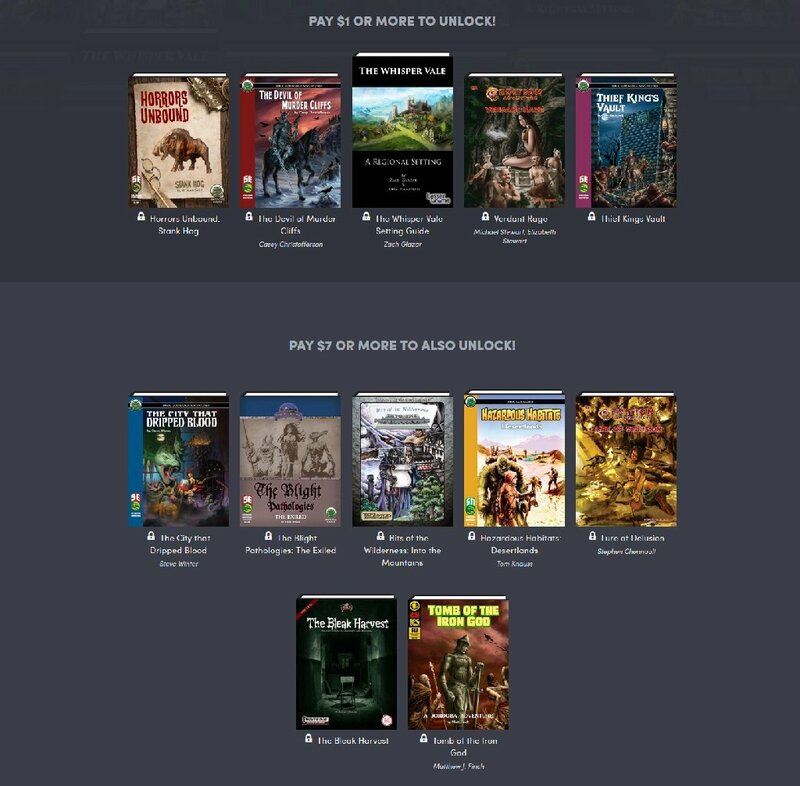 That’s right folks, time to grab some RPGs for a good cause with the Humble Mini RPG Book Bundle. This time around, the folks have put together three separate mini-bundles that you can grab at pay-what-you-want price, with discrete tiers framing which bundles you can pick up. If you’re into supernatural adventures, and are looking to add a little bit of horror and fright to your 5th Edition Campaign, this is a great place to get started. 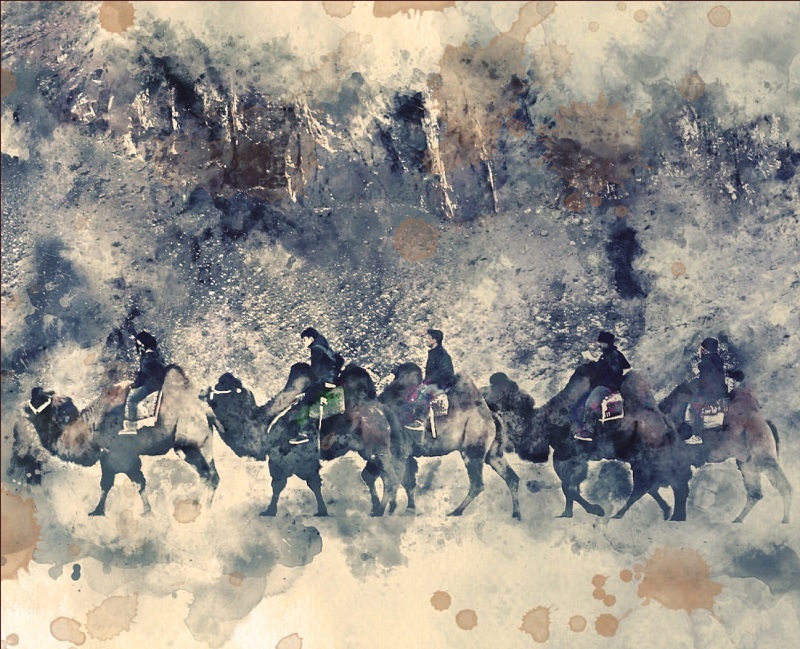 Low cost, high fantasy. Welcome to the inaugural Mini RPG Book Bundle! We assembled a party of awesome RPG publishers to create a series of three ebook bundles. 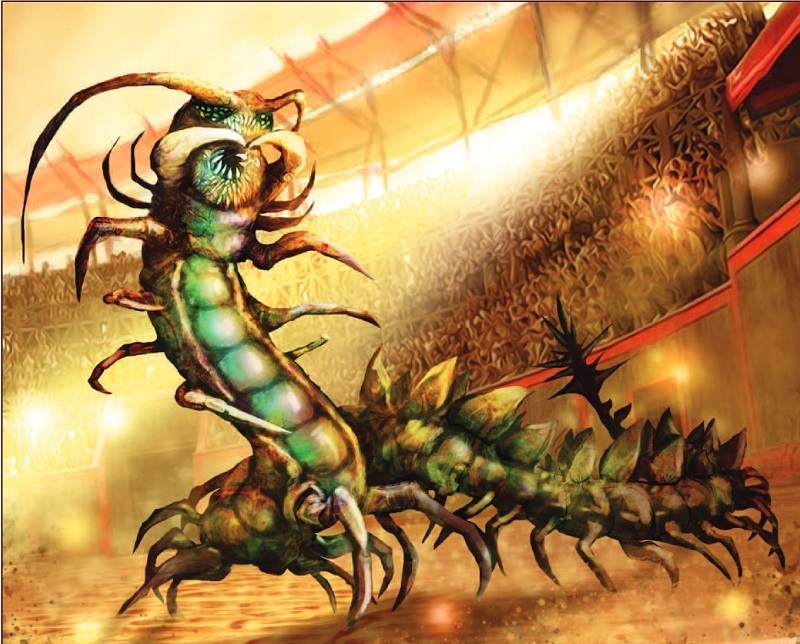 Spice up your 5th Edition adventures with this set of sourcebooks and play aids – then come back next month for another! P.S. 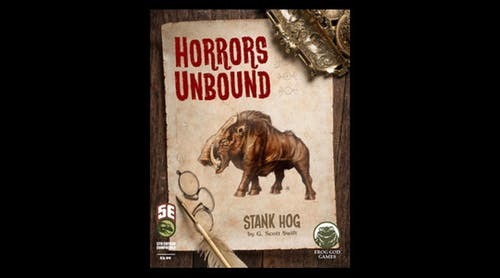 A Stank Hog is a type of monster. We just wanted an excuse to say the words to each other as much as possible. Stank Hog Stank Hog. Pay what you want. All together, these ebooks would cost over $94. Here at Humble Bundle, you choose the price and increase your contribution to upgrade your bundle! This bundle has a minimum $1 purchase. Read them anywhere. These books are available in PDF format, meaning you can read them anywhere at any time. Instructions and a list of recommended reading programs can be found here.